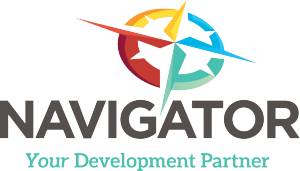 The Business Navigator supports various boards and commissions that direct and review issues on land development and regulations. The following board and commissions, which business in Hartsville often interact with, hold meetings at City Hall in the Council Chambers located at 100 E Carolina Ave, Hartsville, SC. For more information on these groups and all city boards, committees, and commissions and to view meeting agendas and other information, please visit this page.